I'm sorry, but I really couldn't help myself. The sight of Alan Rickman, dressed as Severus Snape, trying to hold it together as a result of a fart joke almost had me in tears. What's funny, is that I'm now picturing Dumbledore and Snape (the characters) as pranksters. 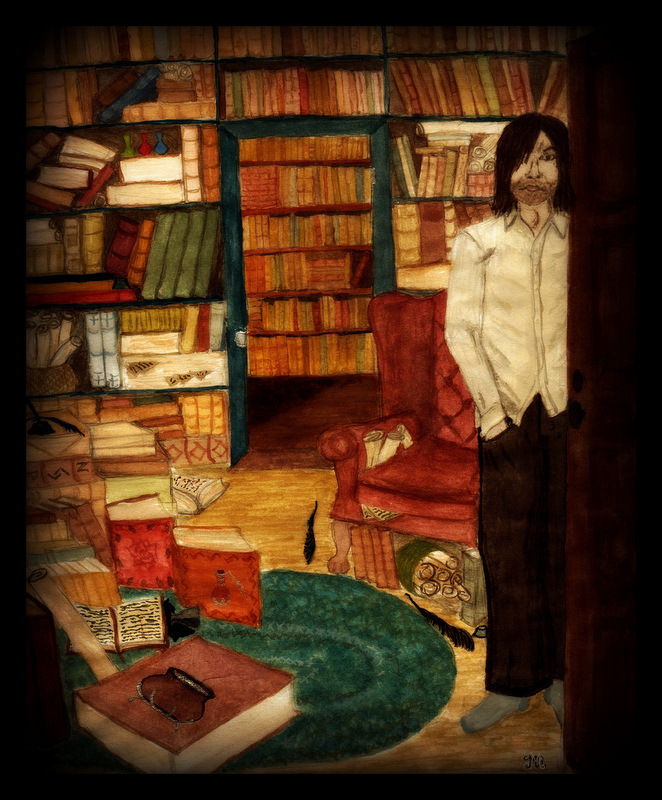 :D I like it. This was awesome. My son laughed so hard (so did I). I want to read that fic! Dumbledore and Snape as pranksters! Unlikely but goodness does it sound entertaining! I smell a fart fic in your future, Mel! LOL! You going to write it for me? And the thing is? I can actually see Dumbledore doing that. Just because. I think I'm actually glad that AR isn't a method actor, or we'd never have wonderful moments like that. 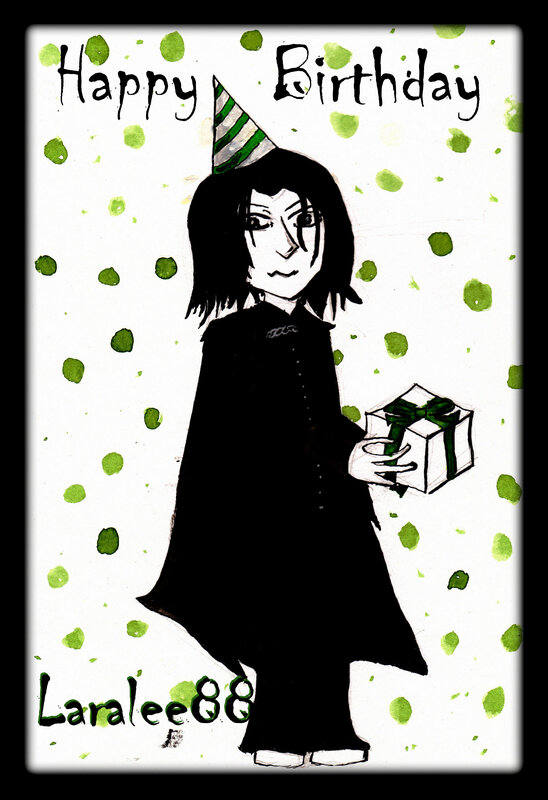 Because at that time, Severus has that stick far too up his arse to crack up (for good reason, I know, but still...). Best we'd get is an eyeroll and a lecture. Anyone who claims they don't find fart jokes funny is either too out of touch with their inner child.. or take life far too seriously. :) At least, in my opinion. I laughed so hard I almost cried! Seeing that side of Alan Rickman/Severus Snape is refreshing even if it wasn't intentional. I can't help but think the character would have been even more lovable if we saw a few more glimpses of stuff like that. I still laugh...even after I've watched it well over thirty times. Wasn't it, though? I wish I could find more of these little gems. Gosh...I've seen this video so many times, but I still laugh enough to wet myself. I almost cried and I swear, it gets funnier the more I watch it.